Altmed Enterprises, a Florida based company with a traditional pharmaceuticals background, was started to focus on alternative cannabis-based therapies. Headquartered in Sarasota, Altmed/MUV began their cannabis sales in Arizona in 2014 when the Medical Marijuana Initiative failed in Florida. In 2016, when Amendment 2 passed, they partnered with Plants of Ruskin, a trusted name in Florida seedling providers to farmers since 1979. They’ve received multiple awards in Arizona for MÜV products. Companies in 12 states and 5 foreign countries have sought out the licensing for MÜV products. 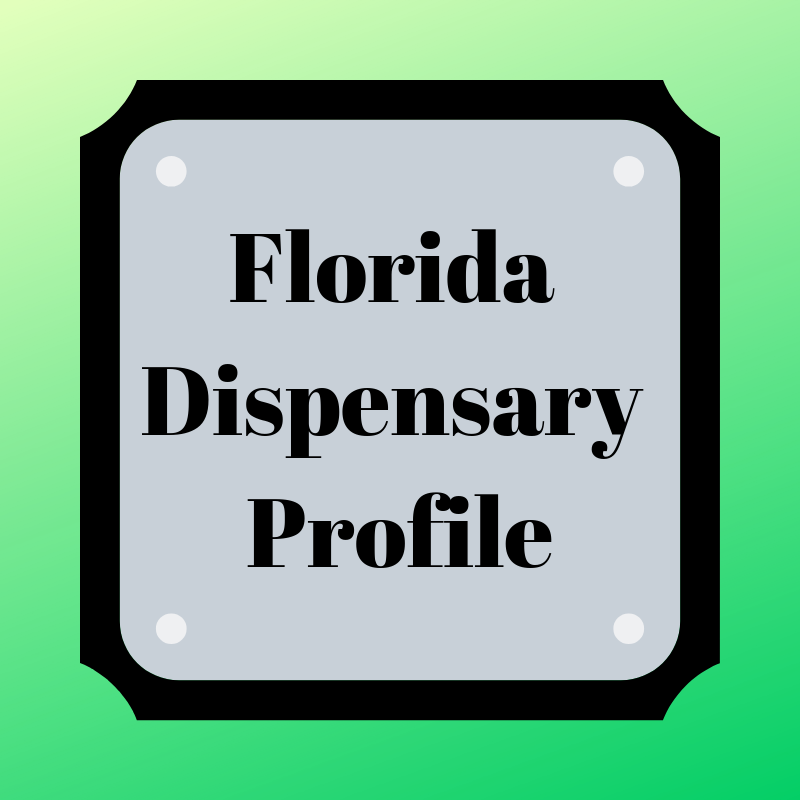 They currently have 4 dispensaries, with plans of 25 stores in Florida. MÜV currently has flower cups available in 5 strains: Citral Glue (S), Fairy Godmother (H), Pootie Tang (S), Sirius (H), and Skrewball (H). Their concentrates come in many types and varieties, from shatter to vape pens. Their topicals line has transdermal patches, lotions, creams, and gels. Tinctures include traditional dropper medications as well as an oral spray that is great for microdosing. Coming Soon: Longwood and Miami. You can find the website for Florida here. Are you a Altmed/MÜV™ patient? Do you have a favorite location? What products do you love? Comment below so others gain from your experience.